Sony is publishing Call of Duty: Black Ops 3 in Japan for the first time. Call of Duty: Black Ops 3 is responsible for many firsts it seems. The game will have its DLC release first on Sony platforms, with Xbox and PC following 30 days later. Now, it appears that the game’s publishing rights in Japan have also switched over to Sony, instead of Square Enix. If you’re surprised by this, don’t be. Activision has had a publishing deal with Square Enix since Call of Duty 4, whereby the Final Fantasy publisher distributes Activision games in Japan. 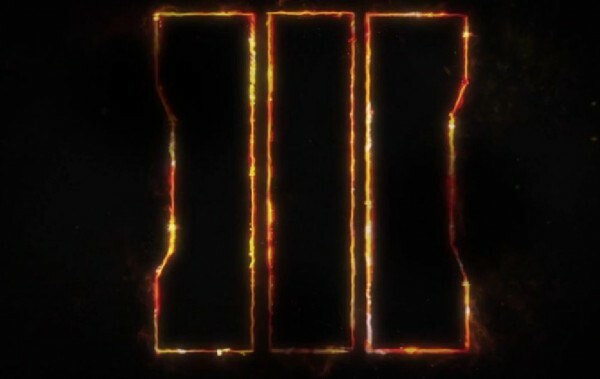 That will change this year with Black Ops 3, which Sony Japan is publishing in the region. The game will come with dubbed Japanese voices and subtitles as an option. Sony had a similar deal with Activision last year with the launch of Destiny. UPDATE: The Xbox One version will be published by Microsoft Japan, according to Famitsu.